Docstoc Publicly Launches: Upload Docs Now! Docstoc, the Beverly Hill-based document hub startup, has officially launching to the public today. Docstoc leverages the power of user generated content to enable users to upload just about any document type (Word, Excel, PowerPoint, Adobe Illustrator or PDF) and display it on any website as a Flash include. Docstoc launched into private beta a few months ago at TechCrunch40 and already has over 12,000 documents and over 7,000 users. 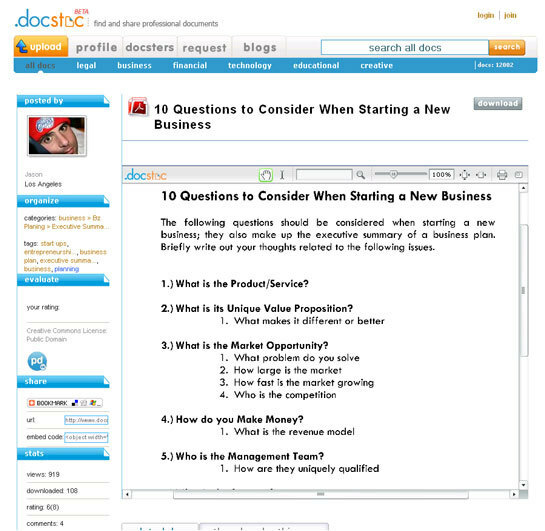 Docstoc aims to be a great place to find shared documents and forms from a number of fields (i.e. 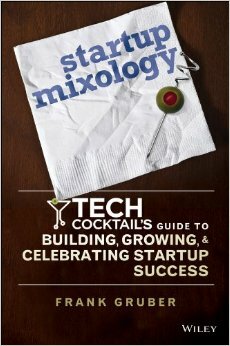 legal, technology, real estate, etc). 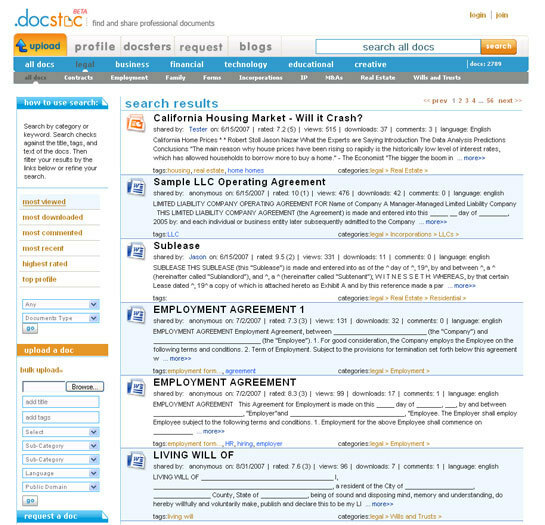 Docstoc makes it easy to find, share, and access any type of content with an easy to use search functionality. Docstoc also encourages file sharing by stringing in social networking profiles and sharing capabilities. To help further jump start usage of the site, Docstoc is offering up a month-long contest and giving away an iPod Touch every week for the month of November to the Docstoc user that uploads the most business content each week. Below are some screen-shots from Docstoc.